Speaking with the Wall Street Journal, HTC’s chief marketing operator Benjamin Ho said that HTC hadn’t been “loud enough” in their marketing, which lead to them showing up outside of Samsung’s Galaxy S4 event. 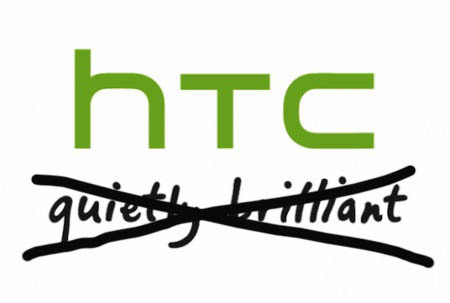 Each word in their new “bold, authentic, playful” tag means something to HTC. “Bold” referring to how their marketing attack is planned going forward, “authentic” for HTC’s focus on innovation and “playful” referencing of HTC’s features in their devices that consumers love. Ho promised that more money would be going to marketing this year to make sure the One has a fighting chance. Do you think that marketing alone will help HTC compete with Samsung this year? What do you think of the new slogan?